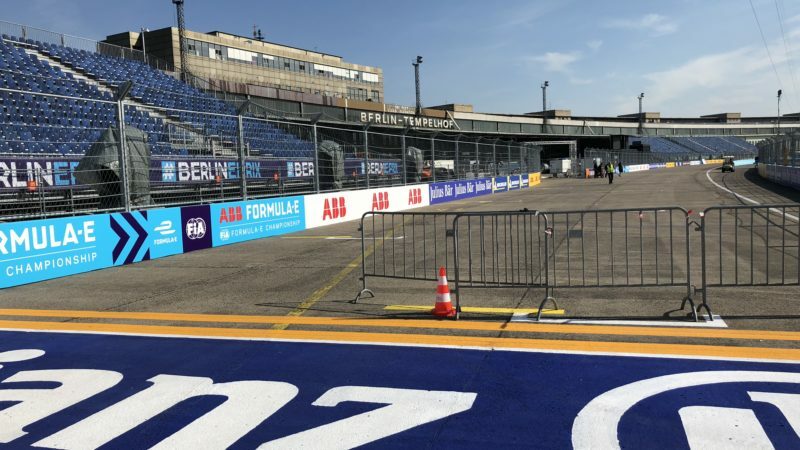 Roadgrip Motorsport were brought in to manage the track designs, markings and pitlanes for Berlin’s Formula E in Germany. 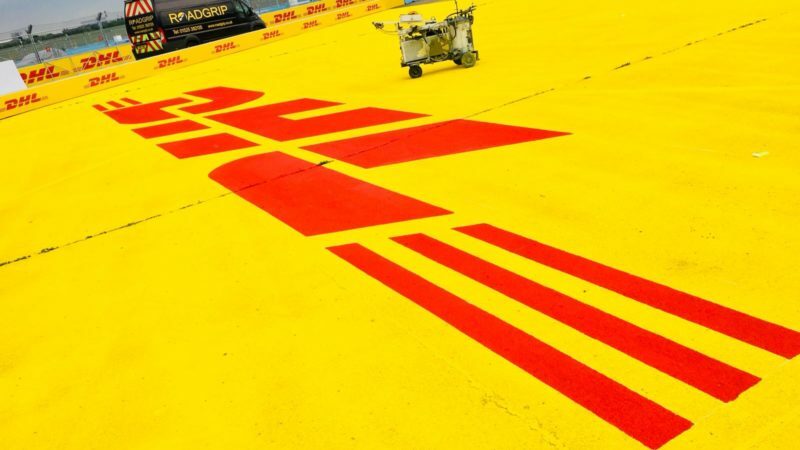 Our experience team have worked on the world’s most prominent race circuits, and were contracted to create the run-off designs, edge lines, safety markings and line marking in the grid, pitlane and kerbs. 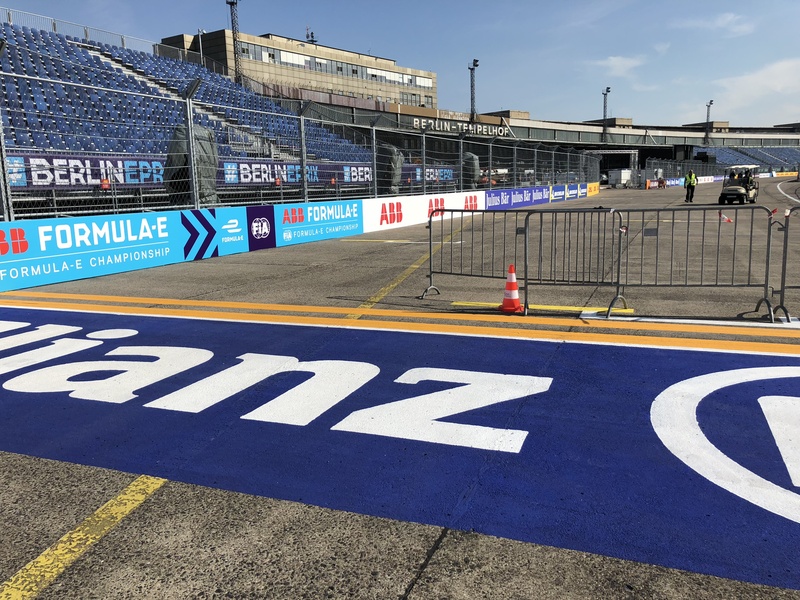 We used high-friction paints throughout the circuit as the disused allied forces heritage site of Tempelhf, to increase safety and visual impact. 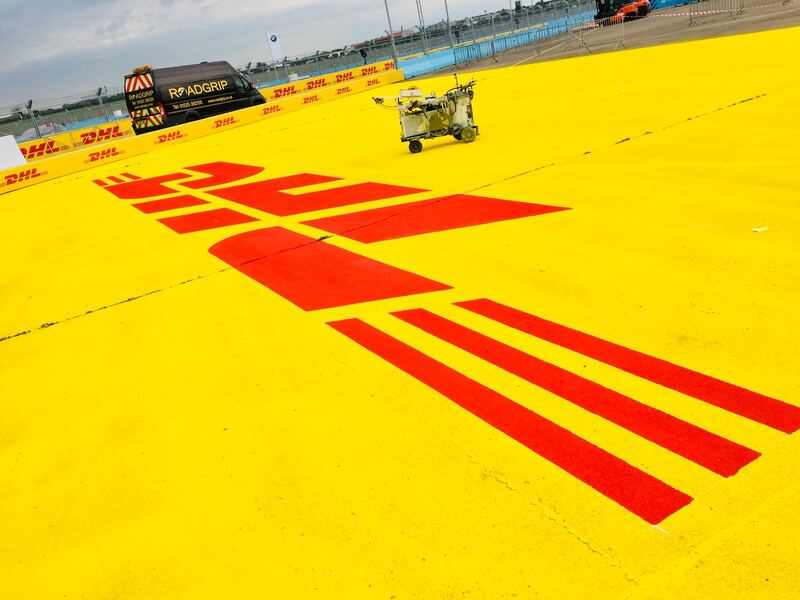 Being a removal, water-based paint formula meant that it could be easily removed after the race weekend. 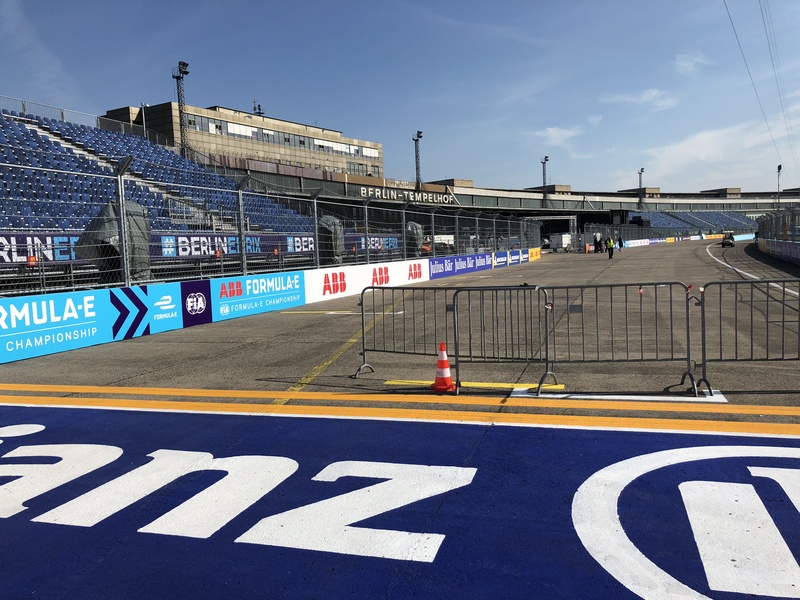 After enjoying the race event, our water blasting crew used vacuum recovery machines to remove the paint, rubber, oil and waste from the track without damaging the underlying surface, leaving it ready for the next event. 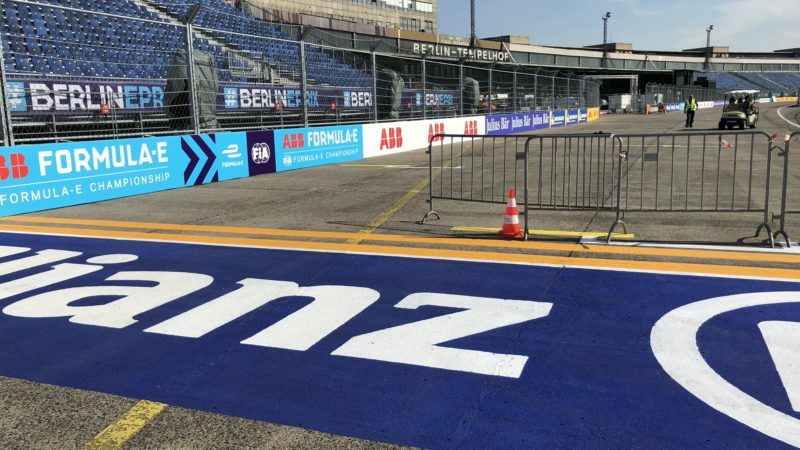 To find out more about our track design, circuit painting, line removal and race track cleaning, please visit Roadgrip Motorsports or contact us below.